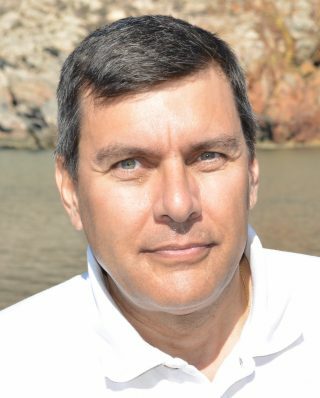 Javier Gilabert is an Associate Professor of Oceanography at the Universidad Politécnica de Cartagena – UPCT in Spain. He has spent most of his career at the interplay between biological, physical and chemical oceanography and now with autonomous underwater robotics. His research is currently focused on better understand plankton functioning through the light of chemical and physical processes. With a background in biological oceanography and hydrodynamical modeling he is since 2014 the PI of several EU projects managing a fleet of diverse – air, surface and underwater – robotic assets.